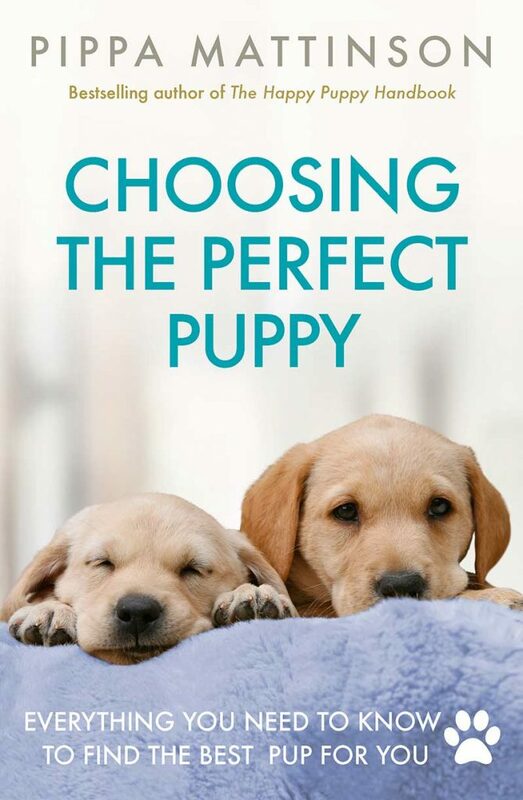 Are You Wondering If A Mauzer Puppy Is Right For You? Welcome To Our Guide On The Maltese Miniature Schnauzer Mix! We Will Cover Everything You Need To Know About The Mauzer In The Guide Below! 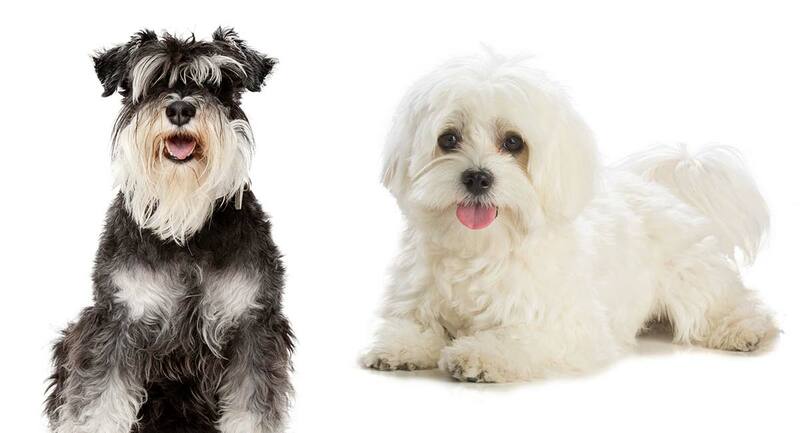 The Mauzer is an adorable combination of the playful Maltese and intelligent Miniature Schnauzer. The Mauzer is not a very common dog, but it’s gaining popularity for a number of reasons. It makes for an energetic, loving, and protective companion. It’s a happy and intelligent breed, eager to spend as much time as possible with its owners. 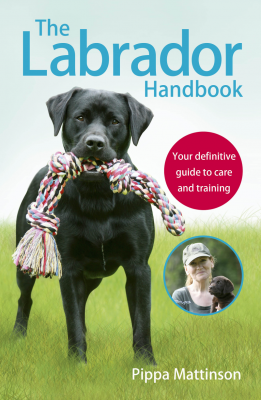 In this guide, we’ll explore this cross-breed in depth – starting with the controversy surrounding cross-breeds in general! A designer dog is a term for dogs that are intentionally cross-bred by humans to achieve a certain style or goal. The Mauzer is, by definition, a designer dog. These first-generation crosses can stir up controversy at times. Some argue that crosses are superior, claiming that purebred dogs are prone to more genetic health problems. Some point to the hybrid vigor phenomenon as evidence. It is true that studies have shown that in some cases, smaller gene pools can lead to an elevated risk of genetic/inherited health concerns. Neither side of the purebred vs mutt debate is strictly right or wrong. Each side makes some valid points. Now that we’ve addressed the controversy, let’s get back to learning more about the Mauzer – starting with the breed’s origins! The Mauzer is a first-generation cross breed that is thought to have originated in the United States. The exact date of origin is not clear. The Mauzer is a direct cross between the Miniature Schnauzer and the Maltese. We can look to the origin of each parent breed to gain more knowledge of the roots of this crossbreed. The Maltese is thought to have originated in Malta, an island nation off the southern coast of Italy. Although, some believe that the original Maltese may have been transported to Malta from its original birthplace of Greece, or perhaps Rome. The breed’s history dates back thousands of years. It was extremely popular amongst Roman and Greek aristocrats. During the Dark Ages in Europe, Chinese traders brought the breed back to Asia, where it was crossed with native Toy breeds – resulting in the Maltese we know and love today. The Miniature Schnauzer was bred down from the Standard Schnauzer. The parent breeds of the Miniature Schnauzer are thought to be the Standard Schnauzer, Affenpinscher, and Poodle. The Schnauzer originated in Europe in the 15th century. The breed was a farm dog, helping farmers protect livestock and remove pests. German breeders created the Miniature Schnauzer to serve as a ratter, helping to catch small vermin in barns and farmyards. Today, the Schnauzer’s ratting days are all but over – but the breed remains a popular domestic companion. The Maltese Miniature Schnauzer is a small breed, typically weighing 7-20 pounds and measuring 8-14” tall. The bulk of Mauzers fall in the 10-15 lb range when full grown. The characteristics and appearance of the Mauzer will vary, depending on which parent breed comes through stronger. This means you could end up with a dog that looks more like a Schnauzer – with the signature human-like face and beard – or more like a Maltese – with the more delicate, refined look of the popular Toy variety. Generally speaking, Mauzers have short legs and a slender body. It’s important to understand that hybrid dogs like the Mauzer will always have some level of unpredictability. A lot depends on which genetics come through stronger, so you can never be certain of the characteristics your dog will inherit. The Mauzer’s coat also varies depending on the dominant genes. The coat could be short and rough – reminiscent of the Miniature Schnauzer – or long and soft – akin to the Maltese. Or, it could be anywhere in between! Coat coloring can also vary, although the most common colors are black, grey, or silver. The Miniature Schnauzer Maltese mix will usually have longer facial hair, and may have a bearded look. The Mauzer’s temperament is a mix of its parent breeds. The Schnauzer brings a friendly, intelligent, and obedient personality. The Maltese offers a gentle, playful, and graceful temperament. The resulting cross’s temperament will depend on which breed comes through stronger. Regardless, they tend to be energetic and playful. Mauzers are typically friendly, affectionate dogs – but they can definitely have a stubborn streak. They do well with older kids, but tend to nip – so younger children should be supervised at all times. Mauzers tend to bond closely with one person in the family, who they will gladly follow around the house. One important thing to note is that this breed tends to bark frequently. 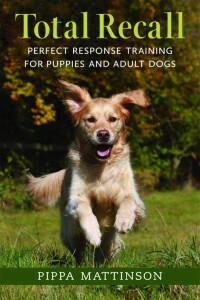 They will yap at any disturbance outside, or when they hear other dogs barking. With proper training and socialization, this can be a great dog to own. However, prospective owners should be aware of the downsides of this breed. The grooming requirements of this breed will vary depending on the coat length. Typically, the longer the coat, the more grooming will be required. Regardless, you should brush your Mauzer’s coat at least once a week. This breed tends to stay fairly clean, and will only need to be bathed occasionally. The Mauzer’s skin can be sensitive, so be sure to use a gentle shampoo. Teeth should be brushed several times a week, and nails clipped at least once a month. The Mauzer is typically a relatively healthy breed, with an expected lifespan of 12-15 years. Like any breed, however, it is more prone to certain health concerns. Common serious concerns for this breed include patellar luxation, cataracts, kidney stones, liver problems, Von Willebrand disease, congenital megaesophagus, eye problems, myotonia congenita, collapsed trachea, heart anomalies, pancreatitis, and more. Dental health concerns are also common in Toy breeds. Be sure to brush your dog’s teeth at least a few times a week, with a toothpaste specifically formulated for dogs. There’s no way to predict in advance what health concerns your pet may face. It’s important to plan frequent veterinary visits to evaluate your dog’s health on a regular basis. The Mauzer is a moderate energy breed. It will require at least 1 hour of exercise per day. This breed enjoys frequent physical and mental exercise. It’s an intelligent breed that likes to be challenged and have plenty of interesting toys to play with. Some Mauzers enjoy entertaining themselves in an enclosed backyard – while others will want to be near their owners at all times. The Mauzer can make a great companion for seniors and adults. Parents of small children might think twice about this breed, due to their tendency to nip. The Mauzer does not require a lot of space, so this is a good choice for apartment life – although keep their barking tendency in mind. Mauzers sometimes get along well with other animals, but not always. They can have a jealous streak and like being the center of attention. The ideal owner of a Maltese Schnauzer mix should be fully aware of the downsides of this breed. Most importantly are the Mauzer’s tendencies to bark frequently and nip occasionally when excited or annoyed. If you get a Maltese Schnauzer puppy, make sure to handle it with care. As a Toy variety, Mauzer puppies are very small and delicate. 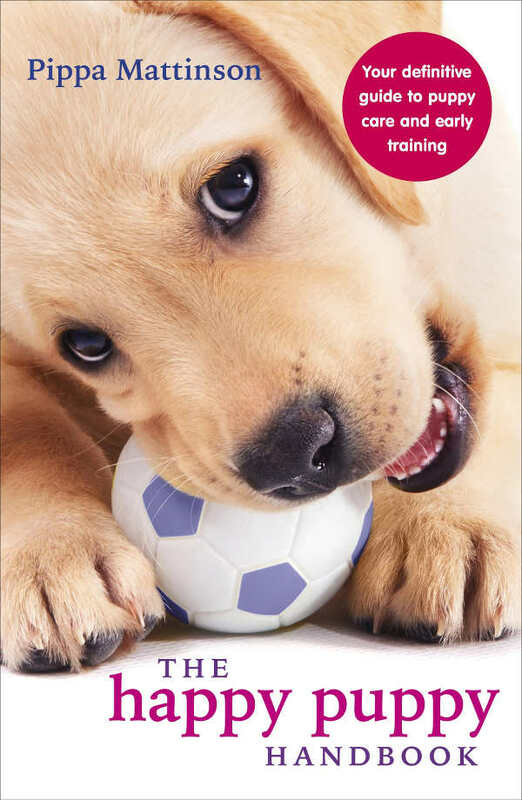 Puppies should also be socialized as early as possible, with a wide range of other dogs, animals, and humans. Mauzer puppies can be difficult to find, depending on your area. Do some internet research to identify local breeders, or talk to dog clubs in your area for advice. When you find a potential breeder, ensure they are reputable by looking into their background and experience. Reputable breeders should always conduct health tests on their breeding stock – and they should be willing to share those test results with potential adopters. Parshall, C. J., Wyman, M., Nitroy, S., Acland, G. M., & Aguirre, G. D. Photoreceptor dysplasia: an inherited progressive retinal atrophy of miniature schnauzer dogs. Progress in Veterinary & Comparative Ophthalmology, 1991. Gelatt, K. N., Samuelson, D. A., Bauer, J. E., Das, N. D., Wolf, E. D., Barrie, K. P., & Andresen, T. L. Inheritance of congenital cataracts and microphthalmia in the Miniature Schnauzer. American journal of veterinary research, 1983. Roush, J. K. Canine patellar luxation. Veterinary Clinics of North America: small animal practice, 1993. Patterson, D. F., Pyle, R. L., Buchanan, J. W., Trautvetter, E., & Abt, D. A. Hereditary patent ductus arteriosus and its sequelae in the dog. Circulation research, 1971.